Origins of Cuban Music and Dance: Changüí is the first in-depth study of changüí, a style of music and dance in Guantánamo, Cuba. Changüí is analogous to blues in the United States and is a crucible of Cuban Creole culture. Benjamin Lapidus describes changüí and its relationship to the roots of son, Cuba's national genre and the style of music that contributed to the development of salsa, in Eastern Cuba. He also highlights the connections between Afro-Haitian music and Cuban popular music through changüí, connections with the Caribbean that have been largely overlooked in the past. Benjamin Lapidus is assistant professor of music at John Jay College of Criminal Justice, CUNY. He has published in Ethnomusicology, Latin Beat Magazine, and the Journal of the Center for Puerto Rican Studies. Lapidus synthesizes his ethnographic and historical research to present an indispensable text on one of Cuba's and the Caribbean's least documented and studied musical and dance genres. The author argues for an ethnographically-based alternative to the standard evolutionary construction of the Cuban son's historical development by showing that changüí, nengón, and kiribá—the son's perceived “antecedents”—are not only distinct in their performative dimensions, but they also continue to contribute in their own idiosyncratic ways to the local and contemporary soundscape of Guantanamo. 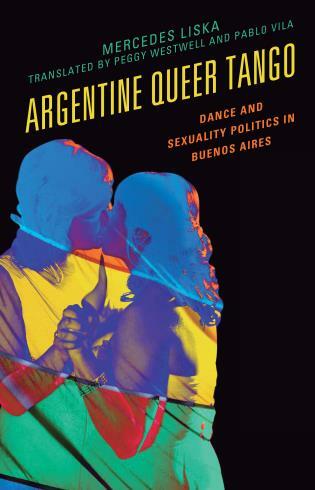 Herein lies Lapidus's major scholarly contribution to the kind of popular music studies that eschews a linear evolutionary framework of music history and instead focuses on the meanings generated where memory, history, performance, and the local, national, and transnational intersect. 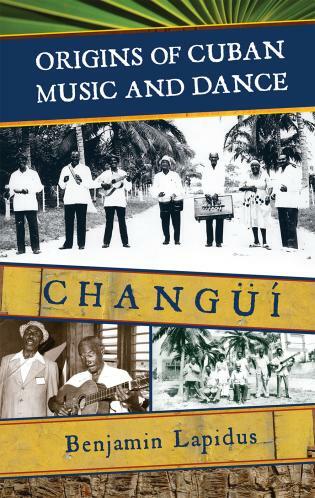 In this ground-breaking study of changüí, Ben Lapidus sheds light on a lesser-known but important genre of Cuban music, providing detailed analysis of its musical form while at the same time situating it in the broader context of eastern Cuba's unique history and music culture. After an initial historical discussion about the region of Guantánamo and the inter-connectedness of its various musical styles with a focus on changüí, Lapidus discusses the technical aspects of the genre as practiced within the region and beyond. He considers the socio-historical importance of its lyrics, presenting numerous musical transcriptions that explain how the music is structured, as well as providing background stories to songs. In a chapter unique to this book and a first in Cuban musicology and ethnography, Lapidus describes years of festivals and musical competitions to show how local musical identity takes shape, particularly when encountering national narratives of music history. The volume concludes with a comparison between changüí and son, as well as a bibliography, discography, and videography.